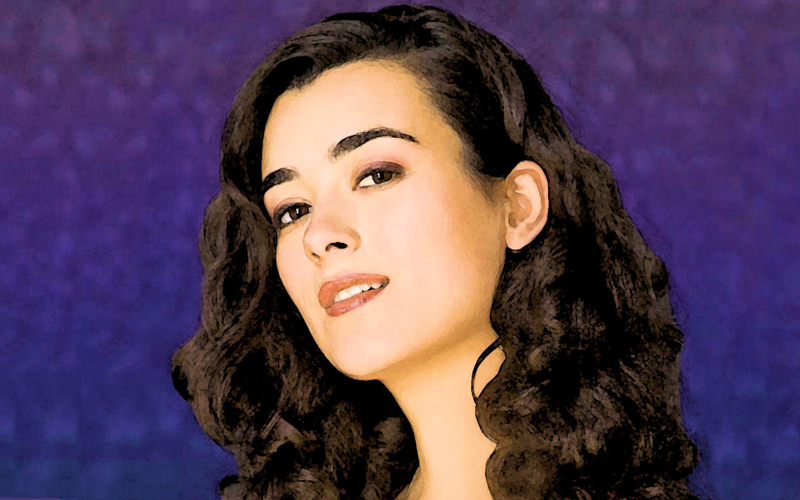 Cote De Pablo painting effect. 2 painting effect fondo de pantalla. HD Wallpaper and background images in the ncis club tagged: ziva cote d pablo.